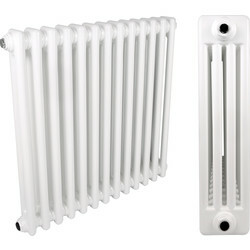 With a retro traditional style and high heat outputs, column radiators are the ideal addition for any home to heat large rooms and high ceilings or to place underneath windows for a more traditional look. Choose Toolstation for column radiators, with a selection of 2, 3 and 4 column radiators available. 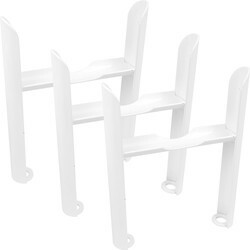 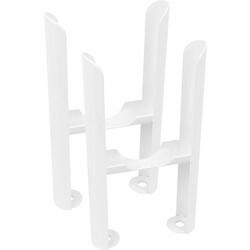 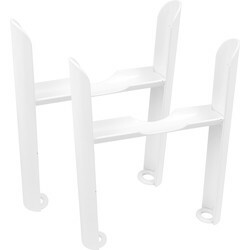 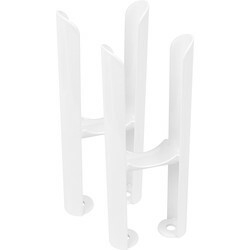 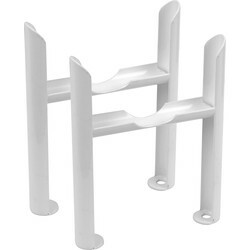 Our column radiators come with wall hanging brackets and bleeding plugs, and are available in a wide range of sizes. 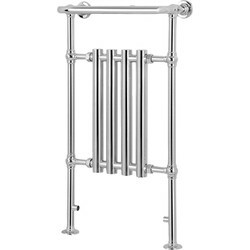 Legs are availible to purchases that will allow the Column raditors to sit on the floor adding more to the look whilst still giving out great heat. 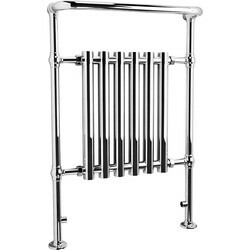 Heat a bathroom effectively with a traditional bathroom column radiator. 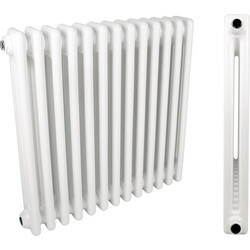 We stock 8 section and 4 section towel column radiators supplied with fixings, plugs and a vent. 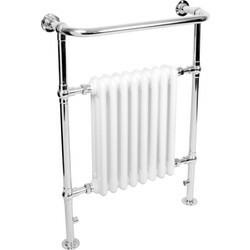 Easily make your traditional column radiator freestanding with column radiator feet in white for 2, 3 and 4 column radiators. 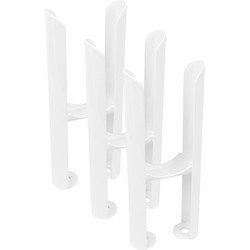 Spend over £10 online for free delivery or use our click and collect service to pick up from your closest branch.